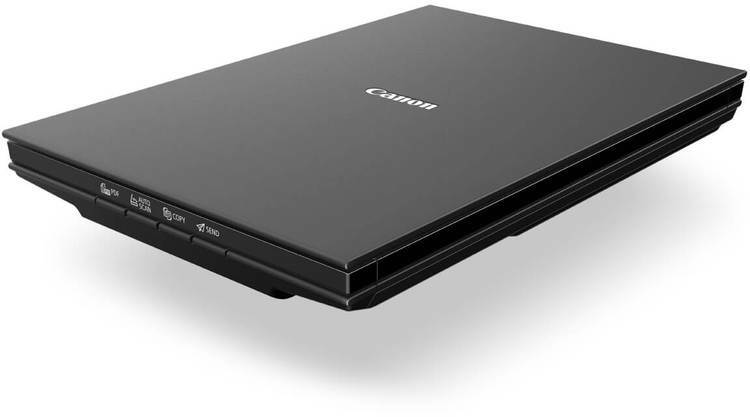 Create sharp 2400 x 2400 dpi scans of your photos or documents in just 10 seconds, courtesy of Canons LiDE technology. Enjoy ease of use with the 4 EZ buttons for one touch access to all major functions. 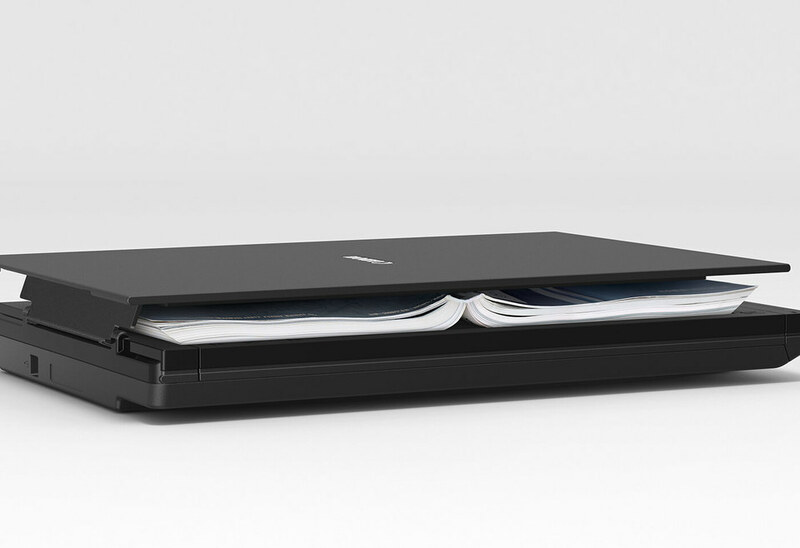 Bulky documents up to 21mm thick can also be expertly scanned using the double hinge Z-Lid feature. 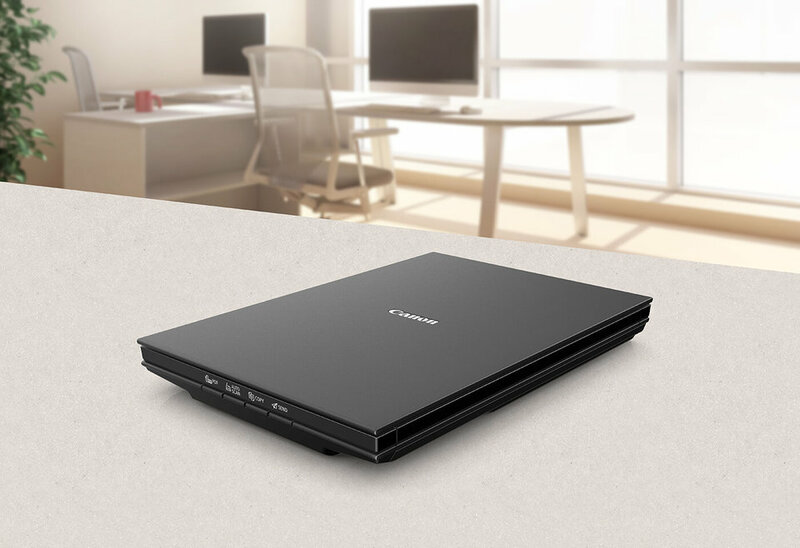 Scan confidently through a convenient USB Type-C connection. 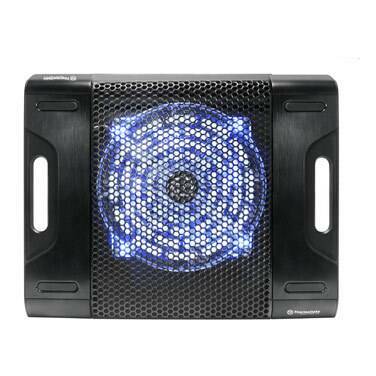 Simply plug into a PC or laptop and scan in seconds, without relying on a power outlet. 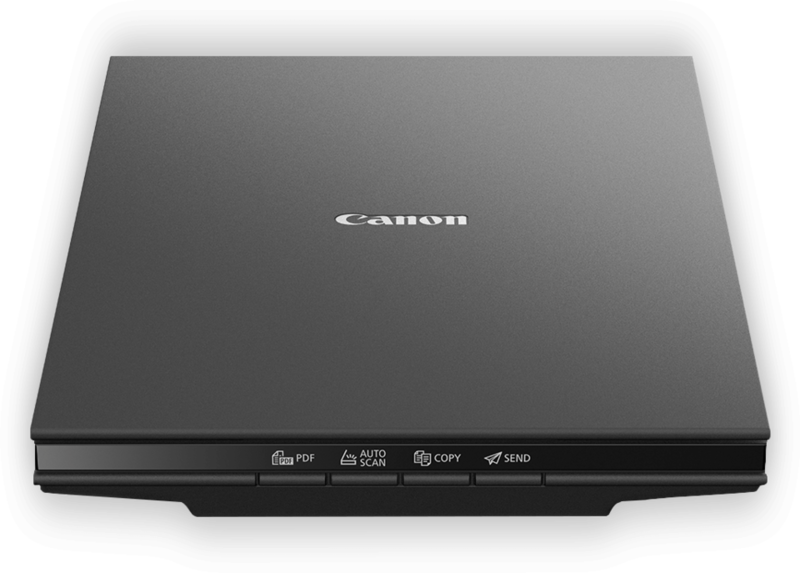 Create sharp 2400 x 2400 dpi scans of your photos or documents in just 10 seconds, courtesy of Canon’s LiDE technology. 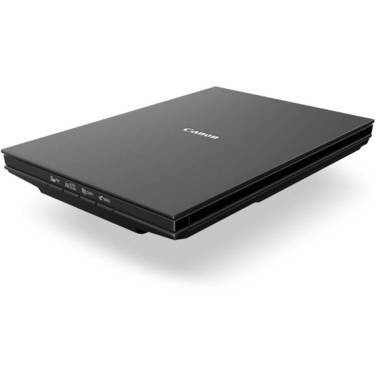 Enjoy ease of use with the 4 EZ buttons for one touch access to all major functions. 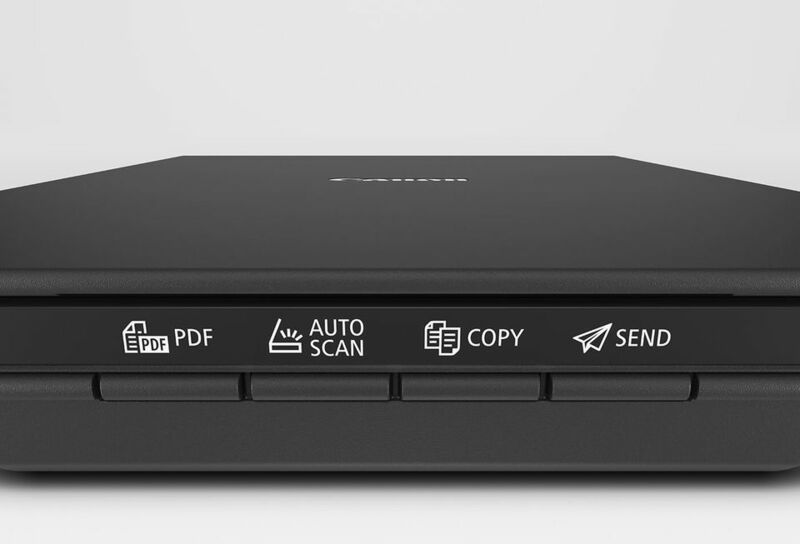 Bulky documents up to 21mm thick can also be expertly scanned using the double hinge Z-Lid feature.